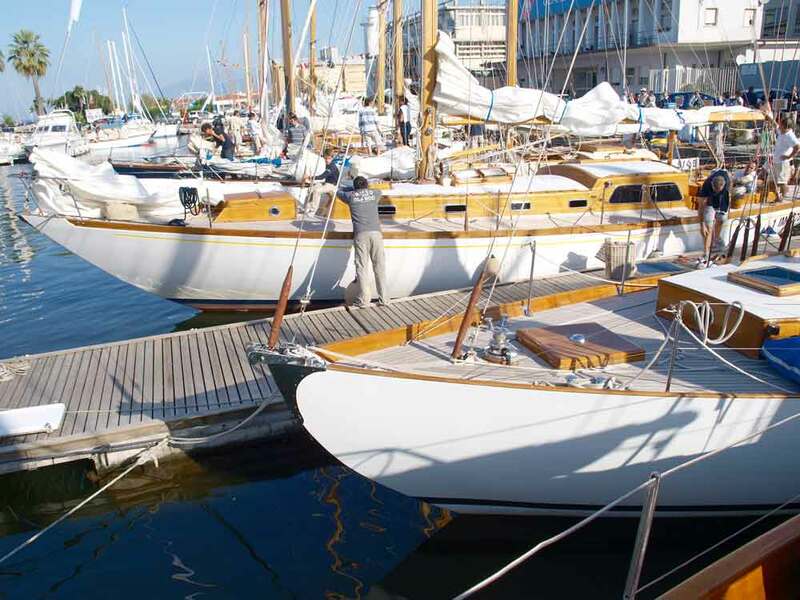 Boat maintenance and cleaning: “Barcos Singulares” offers in Barcelona and nearby areas a full or partial maintenance service, from cleaning and repairing sails, to the engine and the interior of the boat. You will have your boat ready to go sailing and will keep her value high. Please, ask for a customized quotation. Leasings and other facilities: We can offer you the services of the Europe´s best Credit corporations: Italian and French leasings and other facilities as the Spanish Touristic registration for example. Please, ask for more details. Photo Service and Videos of boats: The best way to introduce your boat to your friends, or to have a great moment during the winter time, or to promote your boat for new customers. If you wish to organise a photo service on your own boat, “Barcos Singulares” offers the services of a professional photographer and the management of photo sessions, if necessary we can also supply the crew. Multimedial 3D manuals for any kind of boat Custom boat owner’s manual on CD-Rom. Drawings and three-dimensional pictures of the boat and working systems, containing all the information needed for eventual reparations. It also enables you to study possible modifications and to virtually compare any intervention before starting to work on the boat.